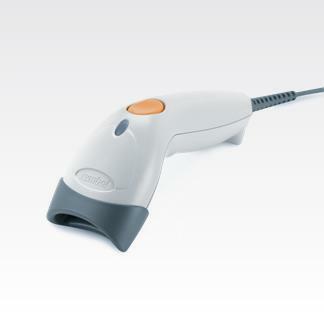 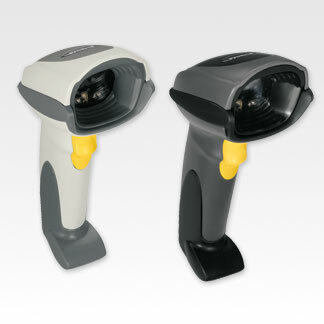 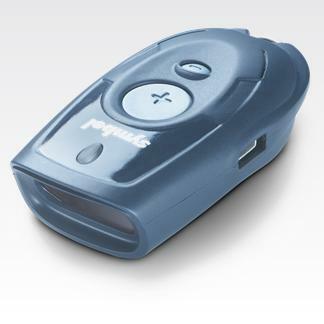 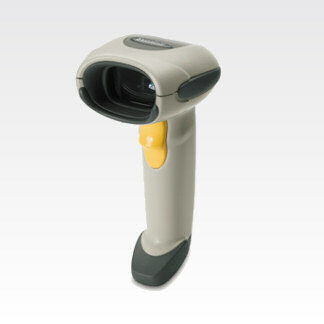 If you’re going to buy more than 5 of LS1203 Barcode scanner, plaese e-mail to us at promo[at]mze.com.ge (please change [at] with @ in e-mail address) and you’ll get special price for that scanner! 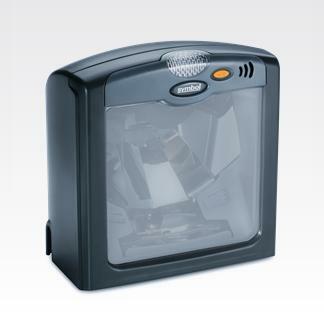 Please indicate LS1203 in subject of e-mail and don’t forget to provide your company details, emmount of needed scanners and contact person info. 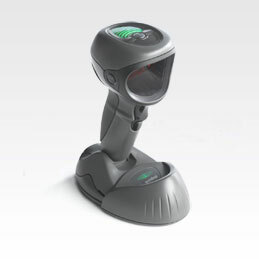 Black/Twilight Black, hands-free gooseneck stand for the LS1203 and the LS1203-HD. 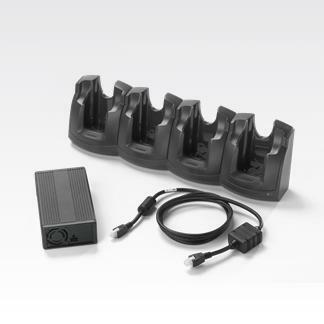 This 4-slot Ethernet cradle kit functions with the Motorola MC3000 Mobile Computer and includes power supply and DC line cord.